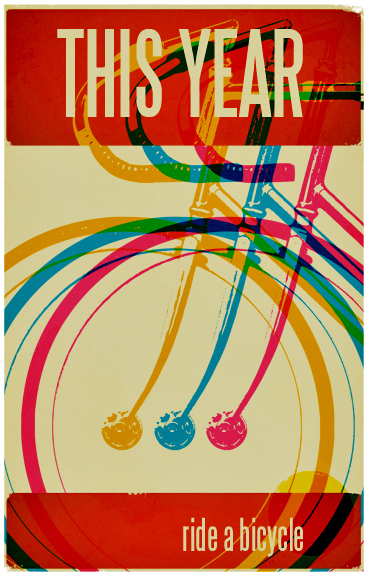 Get More Kids On Bikes This Season! What: 50 Mile Bike Ride & Cookout To Get Kids On Bikes! 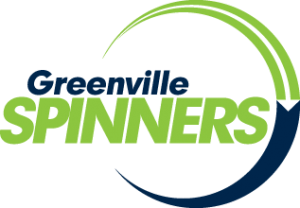 Please join us for the Greenville Spinners 14th Annual Final 50 bike ride and cookout supporting Upstate Composite NICA Team & SC AMBUCS charities. Your donation will help get kids on bicycles in the Upstate. Upstate Composite is a mountain bike team for middle school and high school kids, while AMBUCS provide adapted tricycles for children and veterans with disabilities in the Upstate. We’re all passionate about our sport and this is an opportunity to share that passion with others in need right here in your own community. For just $10-20 you’ll enjoy a beautiful fully supported ride followed by a cookout & celebration including a hamburger (or veggie) and a beer (or soft drink). We’ll have some games and entertainment set up to make this a big celebration of the season and these great organizations. Register online now to save time at check-in, or come early Saturday morning to get signed up without a wait. Ride distance is 53 miles with a shortcut available to make this a 26-mile ride, so there is a distance for everyone. 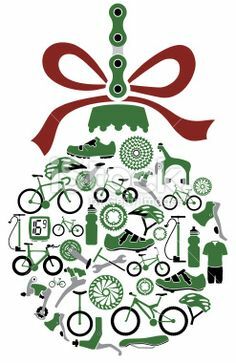 If you’re into easier riding options and still want to join the fun and support these great charities, we’ll have a Swamp Rabbit Trail map available for a nice, flat, self-guided option. Questions or a friend or family member that wants to volunteer, please contact Steve Baker at stevebaker864@gmail.com. Additional donations to these great charities will be welcomed at the event. Last year we were able to donate over $1000 to get more kids on bikes. Help us beat this total by bringing friends and family to support these great causes. We look forward to seeing everyone on December 29, 2018 at Carolina Triathlon for the Final 50! Questions should be directed to Steve Baker at stevebaker864@gmail.com or stop by Carolina Triathlon.